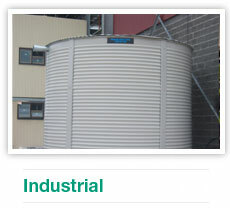 Aqualine Water Tanks commenced business as a specialized small manufacturer of Steel Liner Tanks located near Lithgow, NSW. Since these humble beginnings Aqualine has grown to supplying our high quality tanks across New South Wales, Queensland, Victoria, South Australia and Northern Territory. We specialise in providing our customers with high quality modular, galvanised, tanks that are designed and manufactured for domestic, commercial and industrial use. 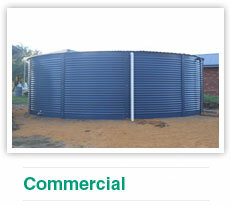 Aqualine tanks are erected on site by our fully trained installation teams, across Central and Eastern Australia. Our satisfied clients are our best referees, verifying our quality construction and customer service. Please feel free to contact us for a quote or, you can fill out the “Request a Quote” form on this site, press “Send” and we will receive your email. We look forward to resolving your water storage needs.